Your iPhone stores an endless amount of secure information. 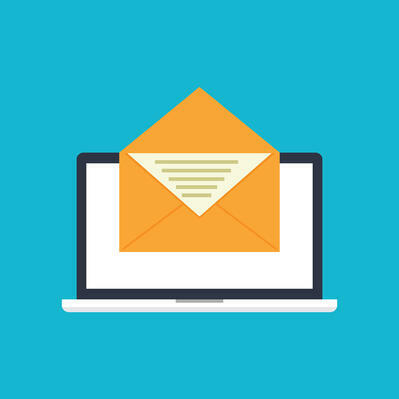 Whether you have your credit card numbers saved, banking information stored, or even the login credentials to your work email automated, it’s vital that these details are safe and secure at all times. 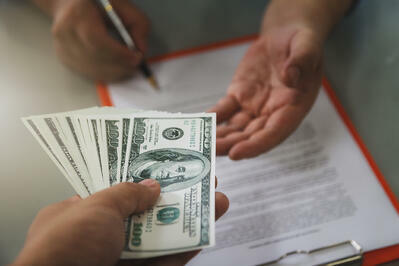 There are many ways you can go about ensuring these details don’t fall into the wrong hands. Sure, there are the fancy ways to secure your phone, like Face ID and Touch ID. It’s equally important, however, to have an iPhone passcode that no one knows but you, and that no one can guess. And, while you may use a password manager for programs on your work computer, your iPhone passcode has to be one that you actually remember. If you’re guilty of sharing your passcode with others or picking a passcode that you no longer want to use, you may be unsure how to reset your iPhone passcode. 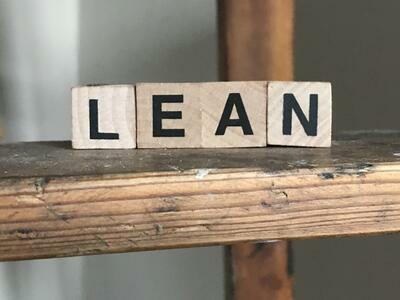 It’s simple, and we breakdown how to do so below. Enter in your current passcode. Select Change Passcode from list. Ever since the very first version of the iPhone was launched, way back in June 2007, it required the entering of a four-digit passcode to be able to access the home screen. I’m old enough to remember when all you needed to do was slide open the Sidekick and you could respond to a text, no passcode required (those were the days). Obviously, a lot less information lived on our phones back then. And with the introduction of each new must-have smartphone app, securing your iPhone became more and more important. Thus came Touch ID in September 2013, followed by Face ID in September 2017, which both took security up a notch. Even with all of these new ways to unlock your iPhone, ensuring your passcode in uncrackable is still crucial. 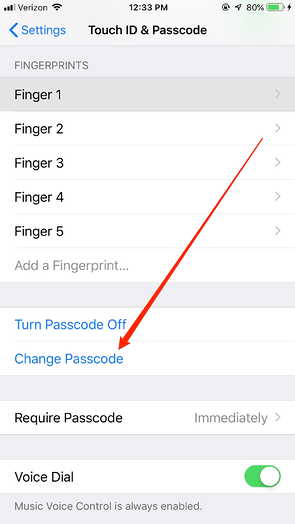 For instructions on how to reset your iPhone passcode, read on. Like most things that have to with your iPhone, resetting your passcode starts with navigating to your Settings. From there, scroll to Touch ID & Passcode. If you have an iPhone X, this will instead be Face ID & Passcode. 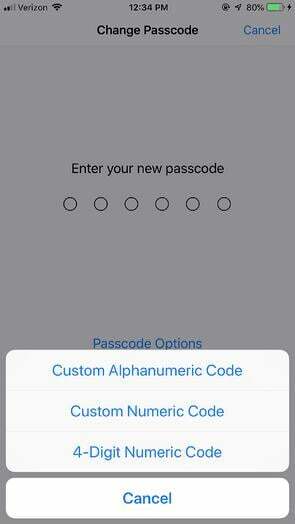 Before you’re able to reset your iPhone passcode, or do anything within this category, you must enter in your current passcode. 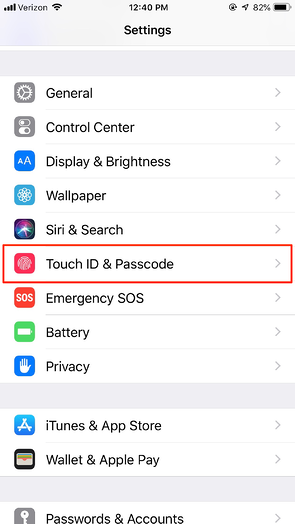 The next screen is where you can make various changes to your iPhone’s security, including adding another fingerprint to Touch ID and choosing how often your passcode is required. Since you’ll be updating your iPhone passcode, choose Change Passcode from the list of options. Before updating, enter in your current password one more time. Once you do, you’ll be able to reset your iPhone passcode to something new. 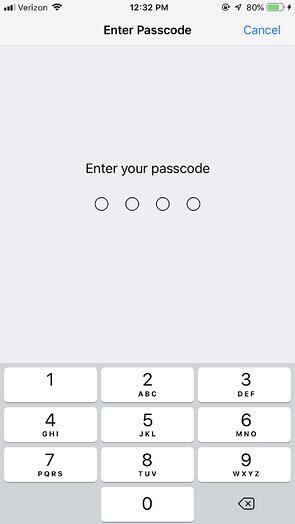 If you tap Passcode Options, you can choose the type of passcode you’d like to have. Select from the standard four-digit numeric code, a custom numeric code that will be longer than four digits, or a custom alphanumeric code, which can include numbers, letters, and symbols. Our iPhone has become such a part of our daily lives that we often take it, and everything that it stores, for granted. 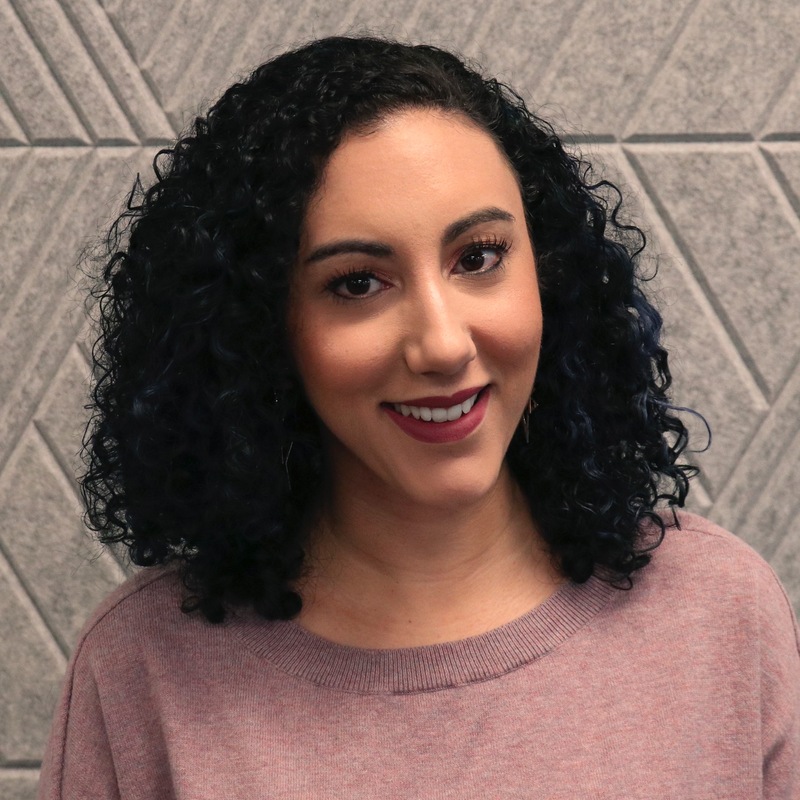 Make sure that photos from your European adventure, your Venmo account, and the SlideDeck for your upcoming marketing presentation are all secure behind your fresh, and hard to crack, passcode.